Protect our heritage and future. Love the land! 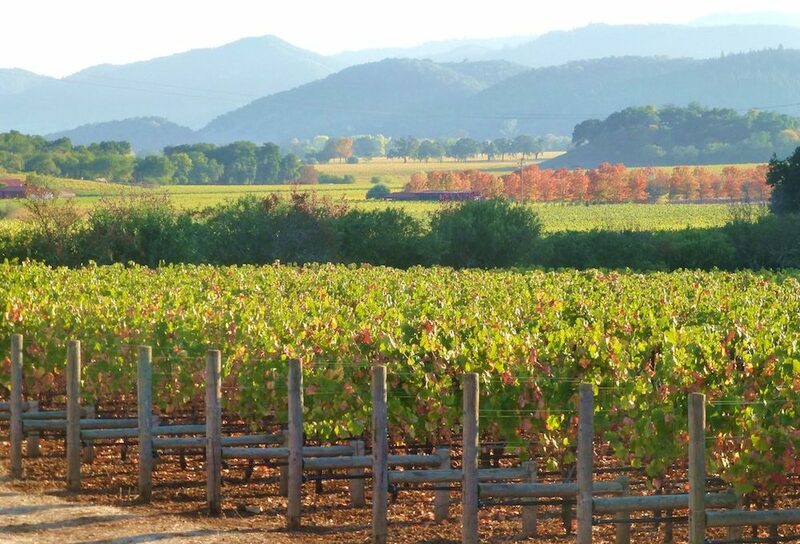 R-E-S-P-E-C-T … FIND OUT WHAT IT MEANS TO NAPA VALLEY! AG RESPECT IS YOUR ROADSIDE/TRAILSIDE GUIDE to enjoying our roads and trails responsibly – especially where working farms and trails are side-by-side. Respect the farmers. Protect our heritage and future. Love the land! AG RESPECT invites everyone traveling in Napa Valley – whether on our roads or on our growing network of recreational and commuter trails – to learn more about our unique agricultural traditions and how important it is for each of us to do our part to protect our farming heritage.